This bundle contains : Keeping Luke's Secret, A SECRET SORROW, and HANDPRINTS. 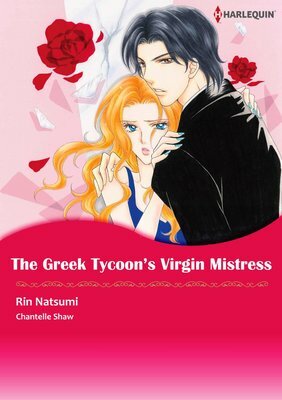 This bundle contains: "The Greek Tycoon's Achilles Heel" and "The Pregnancy Bond"
This is a collection of free-previews of the best Harlequin comics! The vol. 49 is featuring the theme "Secret Baby" Vol.1. 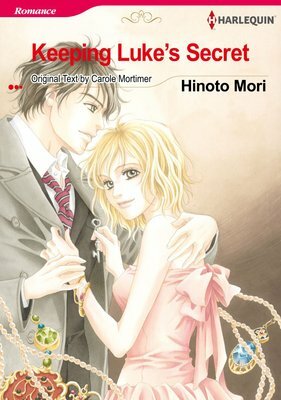 It contains "The Five-Year Baby Secret", "Million-Dollar Love-Child" and "Secrets, Lies...And Passion". [With Bonus Episode !] 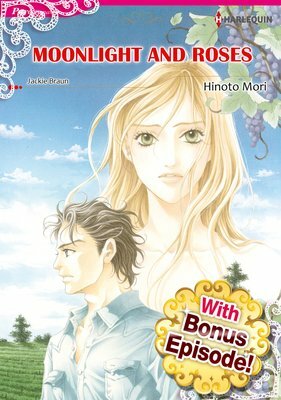 Including 4 special pages of additional story. Medallion Wine is the finest wine around; at least, that's what Jaye believes. 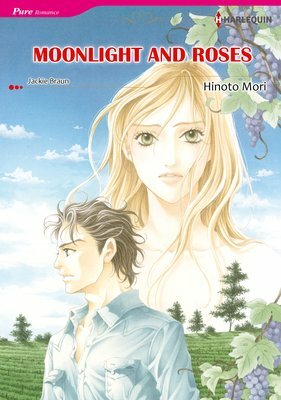 She's helped her dad in the vineyards since she was a teenager, and now that her father has passed away, it's her turn to run the company. Except his will stipulated that the vineyard go her stepmother, and she's sold it to the competing Holland family. Will Jaye find love at the bottom of the bottle, or will it be sour grapes between her and the new owner? This is a collection of free-previews of the best Harlequin comics! The vol. 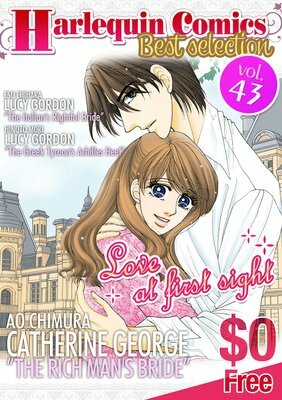 43 is featuring the theme "Love at first sight" vol.2. 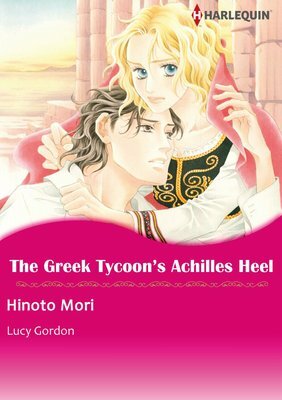 It contains "THE RICH MAN'S BRIDE", "The Italian's Rightful Bride" and "The Greek Tycoon's Achilles Heel". Collect the best Harlequin comics! Vol. 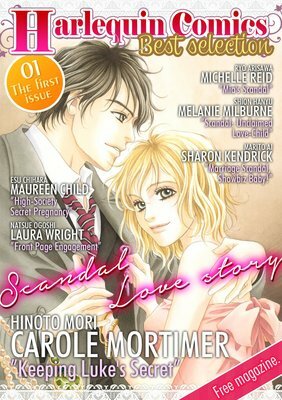 1 is Scandal Love Stories. Includes "Keeping Luke's Secret", "Scandal: Unclaimed Love-Child", "Marriage Scandal, Showbiz Baby!" , "Mia's Scandal", "High-Society Secret Pregnancy", and "Front Page Engagement". 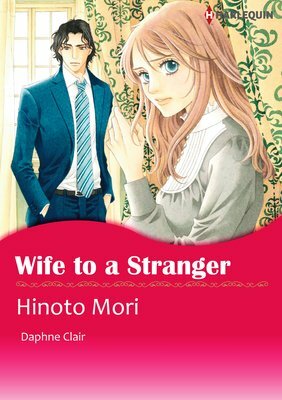 (c)NATSUE OGOSHI/HARLEQUIN ENTERPRISES II B.V./S.a.r. Collect the best Harlequin comics Vol. 1 is Scandal Love Stories. Includes "Keeping Luke's Secret", "Scandal: Unclaimed Love-Child", "Marriage Scandal, Showbiz Baby! ""Mia's Scandal""High-Society Secret Pregnancy""Front Page Engagement"free preview of 6 comics! Medallion Wine is the finest wine around; at least, that's what Jaye believes. She's helped her dad in the vineyards since she was a teenager, and now that her father has passed away, it's her turn to run the company. Except his will stipulated that the vineyard go her stepmother, and she's sold it to the competing Holland family. Will Jaye find love at the bottom of the bottle, or will it be sour grapes between her and the new owner?